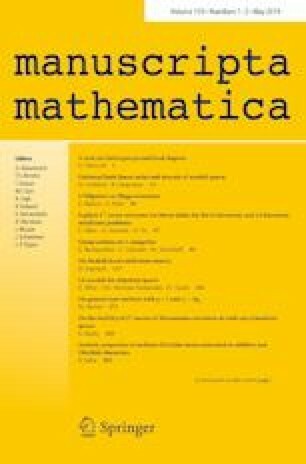 We introduce a formalism of descent of moduli spaces, and use it to produce limit linear series moduli spaces for families of curves in which the components of geometric fibers may have nontrivial monodromy. We then construct a universal stack of limit linear series over the stack of semistable curves of compact type, and produce new results on existence of real curves with few real linear series. The first named author was partially supported by NSF CAREER Grant DMS-1056129 and NSF Standard Grant DMS-1600813 during this project. The second named author was partially supported by Simons Foundation Grant #279151 during the preparation of this work.